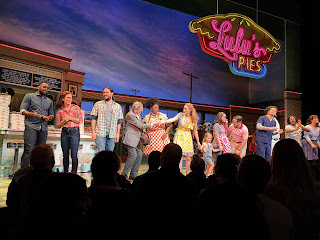 On our last night in New York, with the temperature dropping to 11 degrees, we shuffled into the Brooks Atkinson Theater to see Waitress. Very cool show. Jason Mraz was in it and was a surprisingly good actor. 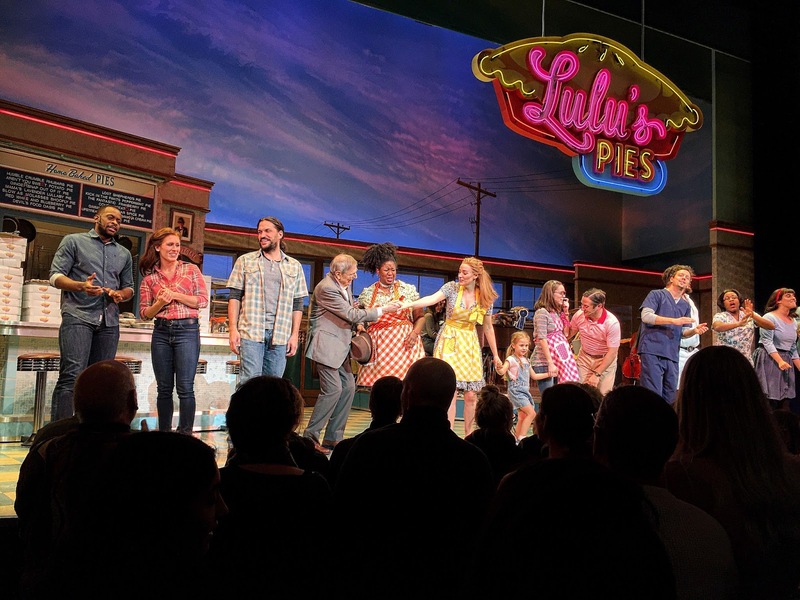 The music was good and the cast was very talented. Well ... time for bed (and heat) and then off to the airport and home for the rest of the holidays. Happy New Year to all! (eventually).